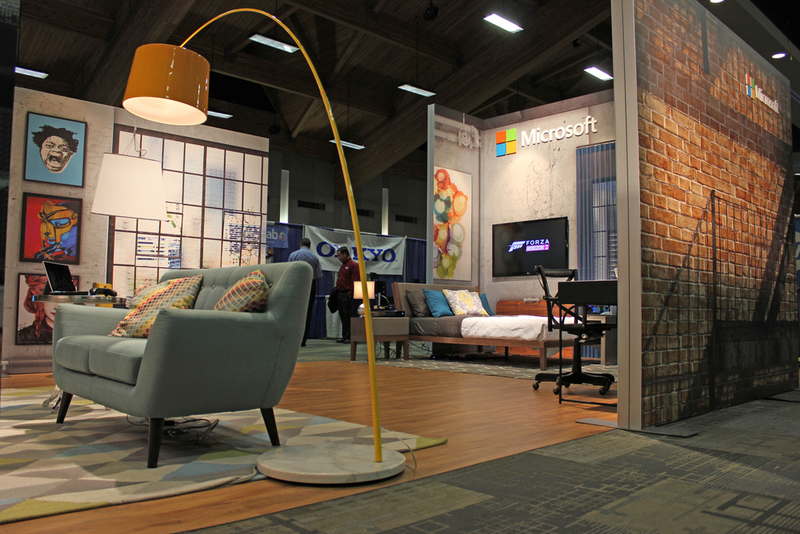 Microsoft 'Loft' — Exhibit Solutions Inc. The 'Loft' exhibit was designed with the user experience in mind. 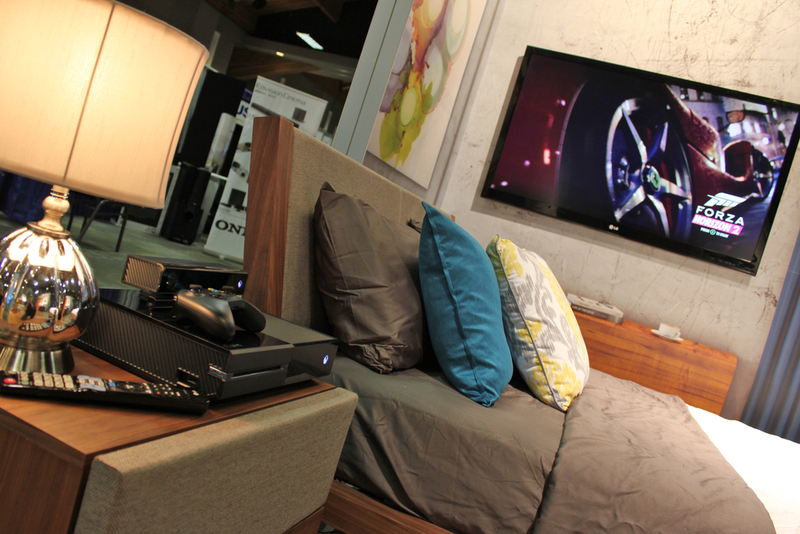 We created a space that allowed visitors to interact with Microsoft's products in the same way they would at home.